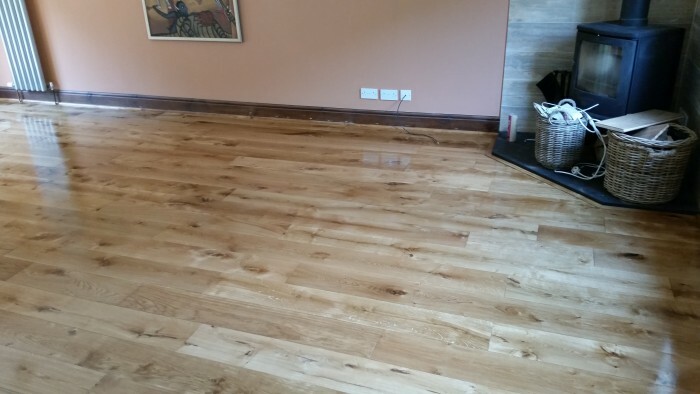 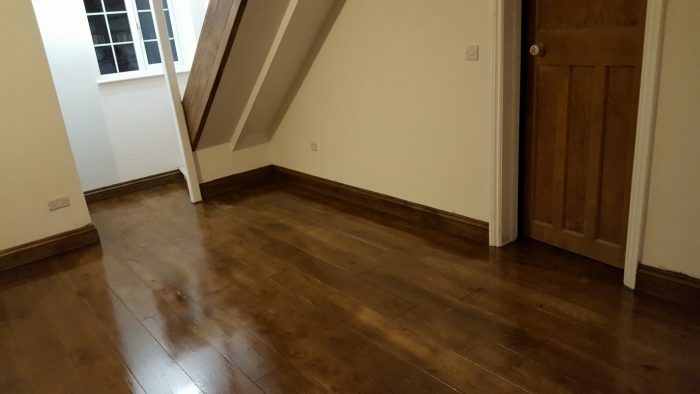 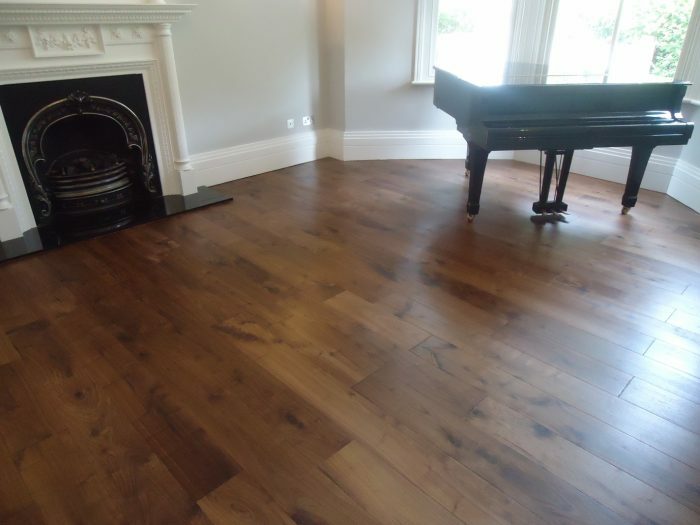 Dark wood flooring can be achieved using a light wood, such as oak, and, using a range of Osmo Polyx Tints, stained to your desired colour. 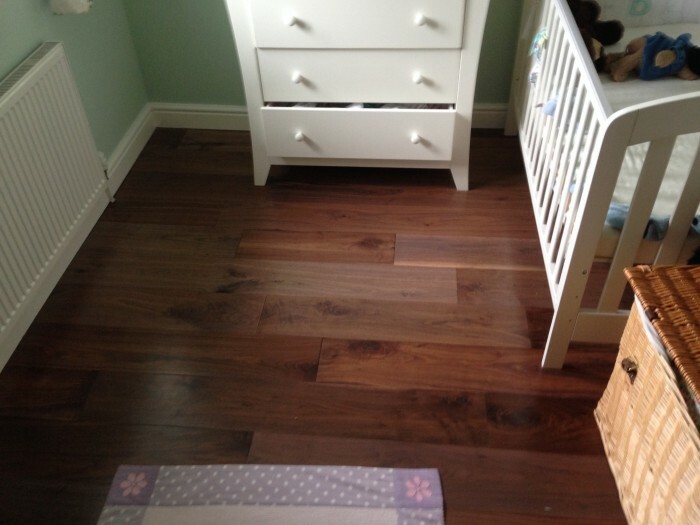 There are many colour options, including several dark tones. 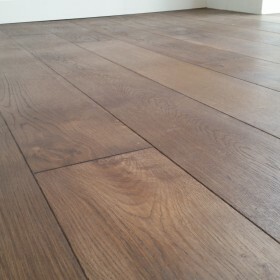 Then finished with a coat of clear oil for a beautiful rich colour, in a satin or matt finish. 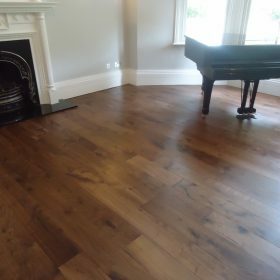 Another option would be to use a dark wood such as walnut or mahogany, and finish with clear oil for a naturally dark finish. 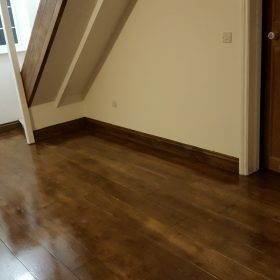 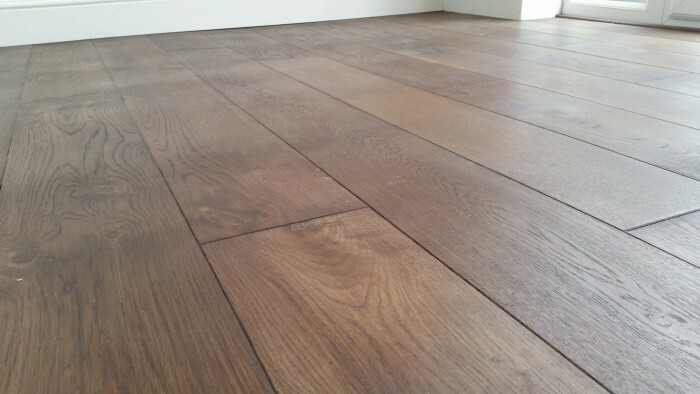 Walnut, in particular, has lovely character and imperfections and a rich depth of colour which is unique and cannot be replicated using stains. 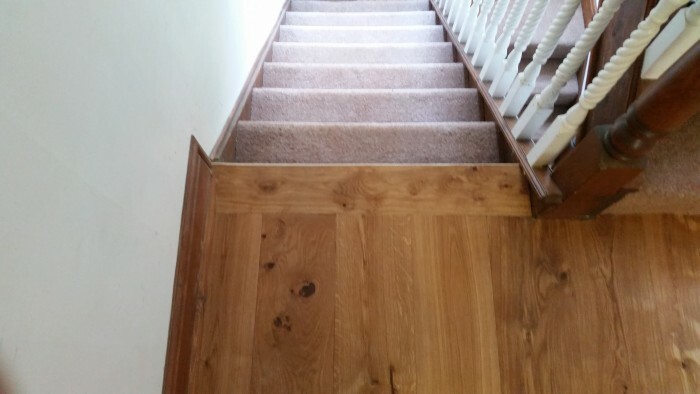 Also, as with some other hardwoods, isn’t as eagerly priced as oak as there is much less demand. 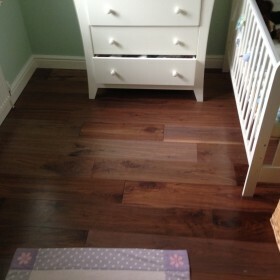 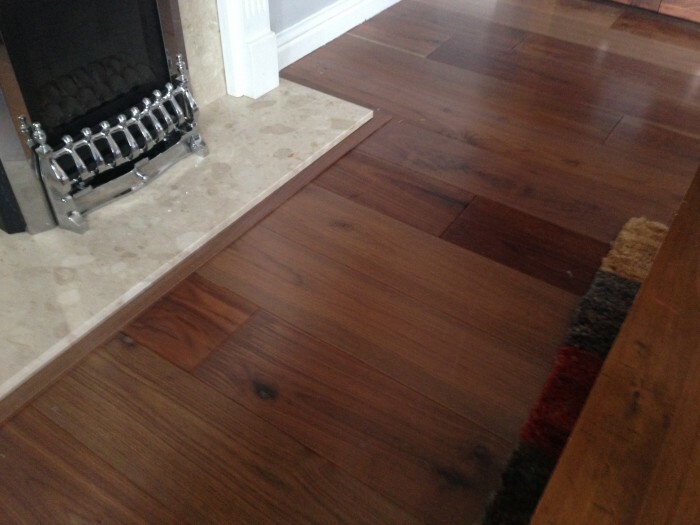 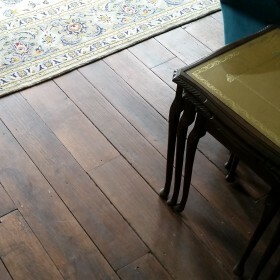 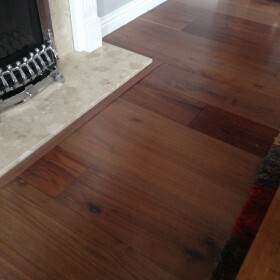 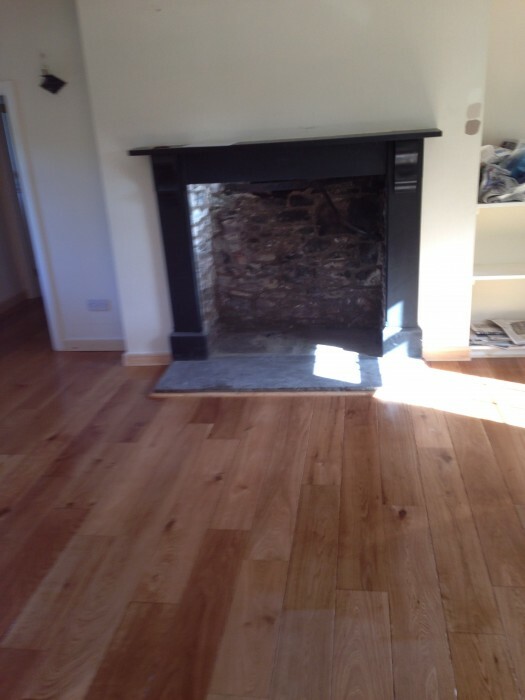 Dark wood floors, are more traditional than light woods. 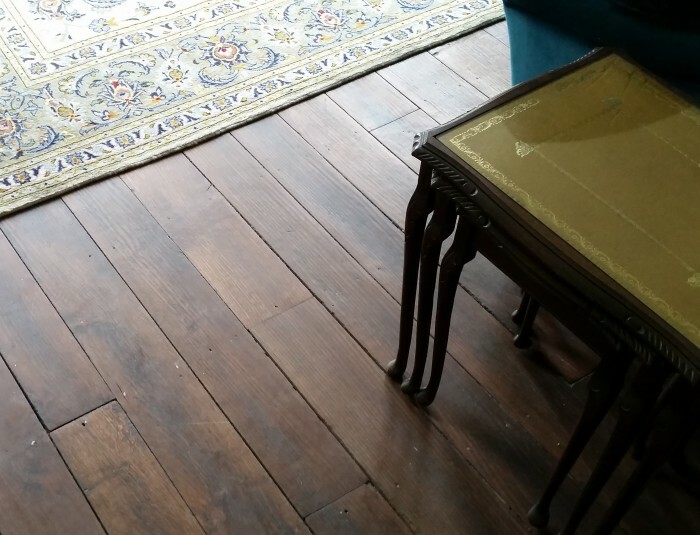 They have been desirable for centuries and still look just as good today as they always have. 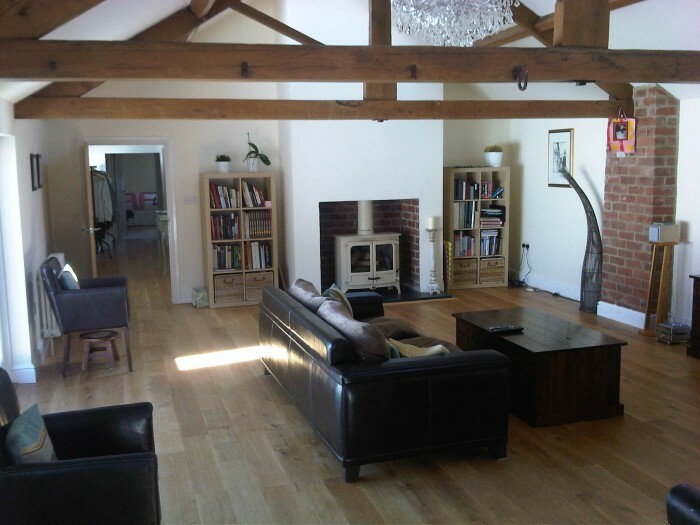 They suit traditional and modern properties and most interior designs. 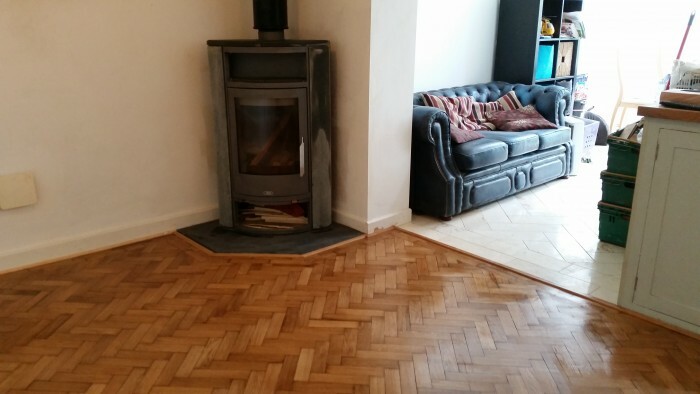 It’s all down to your personal tastes and preferences, which is why we offer a service that can be tailored to you.